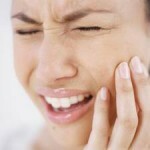 Toothbrush abrasion is a type of dental abrasion which is commonly seen in the mouth. It is most frequently on the junction where the teeth meet the gums (gum line or gum margins) and the root surfaces of teeth. 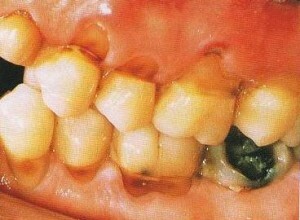 This entry was posted in Oral Care and tagged bass technique, dental abrasion, proper tooth brushing, sensitive teeth, teeth sensitivity, tooth wear, toothbrush abrasion, toothbrushing method, toothbrushing techniques on February 22, 2010 by oileng.